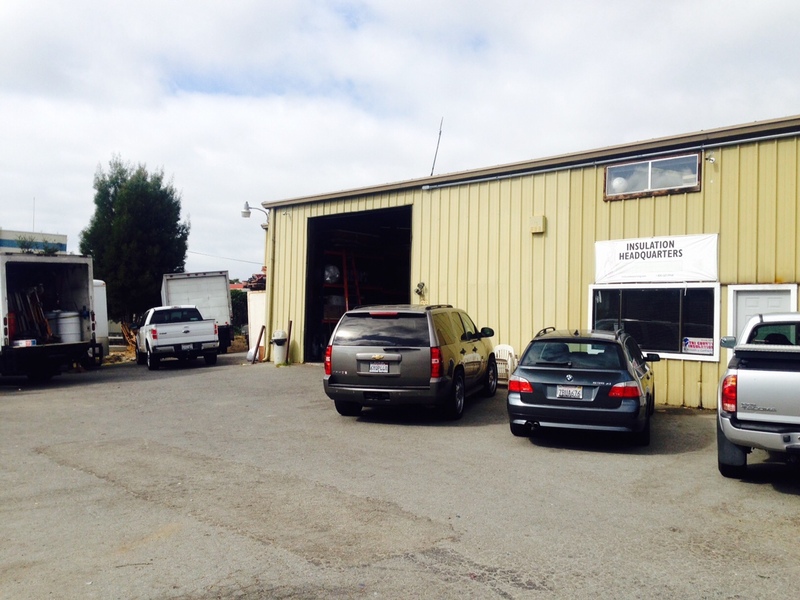 For over 41 years, Tri-County Insulation Santa Cruz has been focused on delivering the highest quality insulation products while continuing to meet and exceed your goals and stay on budget. Our team of professional engineers and estimators works meticulously on offering insulation and acoustical solutions that help to alleviate heat and air conditioning issues through choosing the best insulation for your project. . At Tri-County Insulation we collaborate with you every step of the way from concept right through to a completed project. Tri-County Insulation’s Santa Cruz experts bring to your project a vast amount of experience and indepth product knowledge as well as state-of-the-art technology and tools to assist you in the design, choice and installation of the most efficient insulation product for your project. By offering a diverse range of insulation products, we are able to give you a single source for all your needs and help to ensure quality control. As a trusted partner, we work to create realistic, reliable budgets that meet goals. Offer cost-effective, quality insulation installation services with recommendations for the best insulation type and material to be used for your project. When appropriate, propose alternative solutions based on our extensive experience. Recommend specific materials and processes to ensure your project meets all sustainability and local government guides. Utilize technologically advanced tools such as energy audit technology and energy efficiency software.